Allen Chou, a programmer who had worked on Uncharted 4: A Thief’s End, recently updated his blog with a lengthy post. Throughout the post, Allen discussed some of the inner workings that went into various system mechanics throughout the game. If you’re ever interested in some of the particular behind the scenes workings for these big budget games, check out the fascinating post. It’s easy to forget the minor details that go into a video game. Oftentimes, these minor little details have a massive effect on the overall gameplay mechanic and Allen Chou discussed a wide assortment of these details that went into the game. 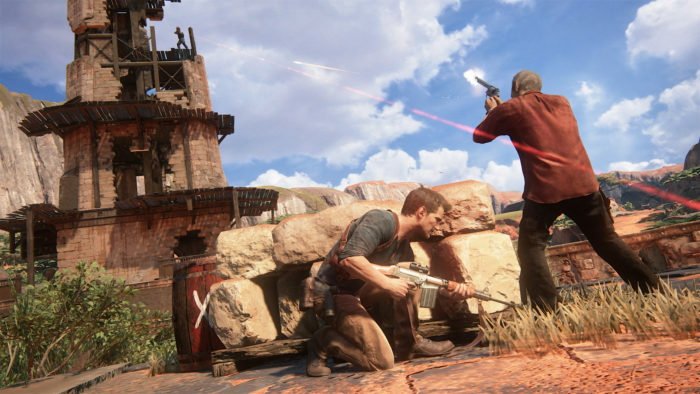 This is part of Allen’s “My Career Series” in which he discusses his time about joining Naughty Dog and ultimately, what it was like to work on the latest Uncharted video game. 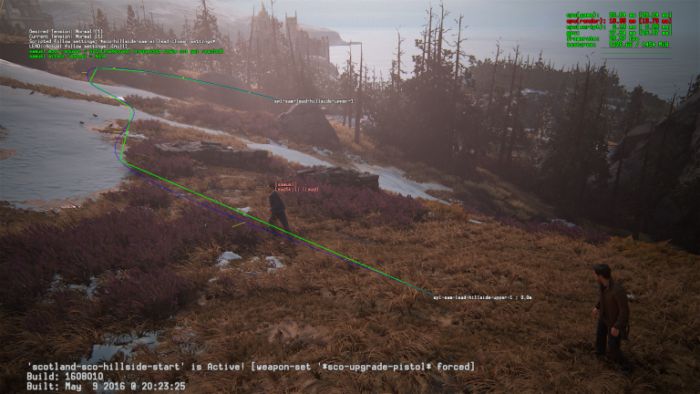 Within this post, there are details that showcase how friendly AI follow and lead players. Such as how far the AI should stay from the player when leading or how close their distance is when following a player. Some of the mechanics were even taken directly from Naughty Dog’s previous release, The Last of Us. In particular, the system in which the friendly AI follows, known as the “buddy follow system” was derived from The Last of Us. However, there were some mechanics that simply didn’t fit very well within the Uncharted universe as it did with The Last of Us. 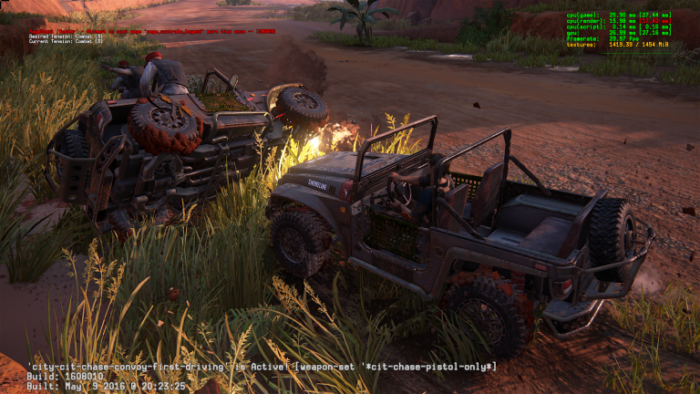 Driveable vehicles were also first introduced to Uncharted 4: A Thief’s End. Previously, the vehicles were only operated by AI and they all were constrained to a spline rail, meaning that there were no variables needed to be placed on the vehicle itself. For the latest Uncharted installment, Allen was in charge of vehicle deaths and how each vehicle would react after being abused by a variety of matters such as shooting, being bumped into by another vehicle, etc. Of course, we’re only scratching the surface of Allen’s blog post and it’s something that we recommend you check out if happened to be interested in the inner workings of game development. You’ll find details that range from stealth cover in tall grass, medic sidekicks within the game multiplayer, investigation mechanics, and more! Furthermore, take a look at some of the captured in-development images posted by Allen on his website through the gallery below.